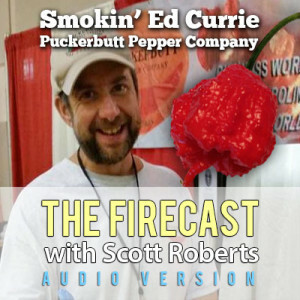 ← Check out Ken’s Fiery World on The Firecast Podcast! Posted on November 9, 2015, in Fiery World, Hot and Spicy Food, Hot Sauce, Hot Sauce Review, Hot Sauce, Spicy Food, hotsauce, Fiery World, It's a Fiery World, hotsauce, It's a Fiery World, Spicy Food, Spicy Food Reviews, Spicy Snack Food, Uncategorized, Weekly Firecast, Scott Roberts and tagged fiery foods, fiery world, Hot Sauce, It's A Fiery World, Ken's Fiery World, Scott Roberts, spice, spicy food, Weekly Firecast Podcast. Bookmark the permalink. Leave a comment.